Y'all, I've got some new prints and tote bags available, and they are fab. And the first one here, I'm not gonna lie, it's my favorite! I put together a faux cross stitch design, inspired by the countless number of "home sweet home" wall hangings. 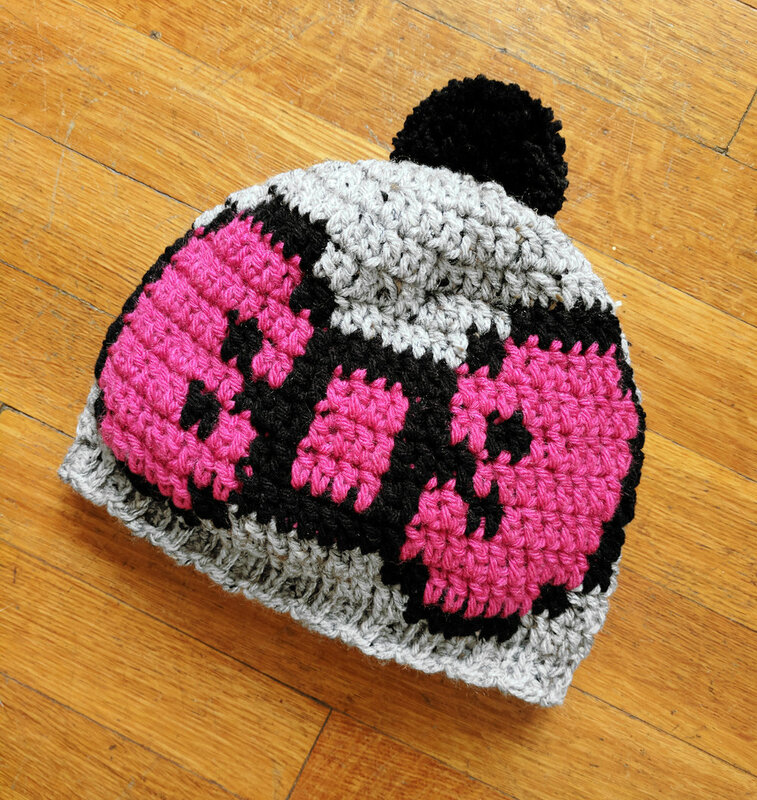 You can get the YARN SWEET YARN tote bag here, or buy the downloadable print here! Next is what I like to refer to myself as. ;) Haha people always get a good chuckle after I explain what I mean by "fiber engineer." Grab the tote bag here or the downloadable print here! And here's a tote that's a little less subtle than the last one. Proudly declare your hobby! 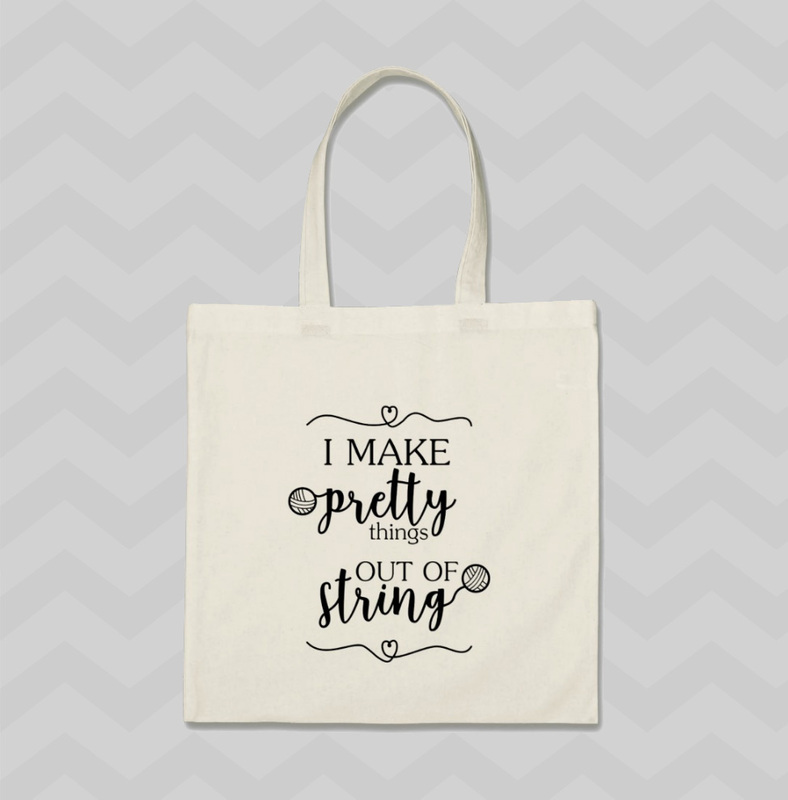 Grab the "I make pretty things out of string" tote bag here or the downloadable print here! 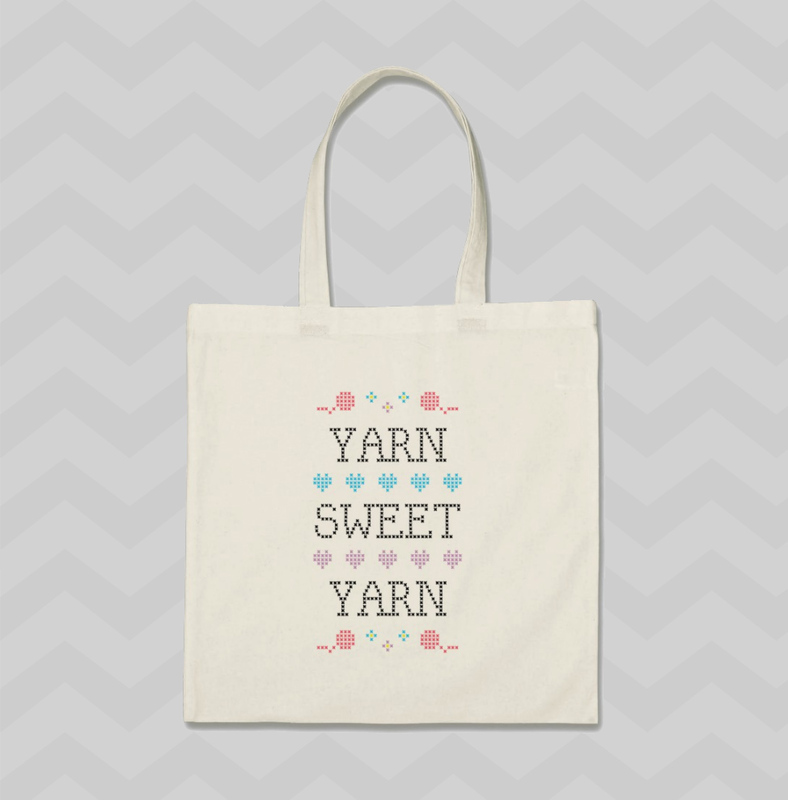 Lastly, here's a tote for dedicated crocheters...how often has this happened?? 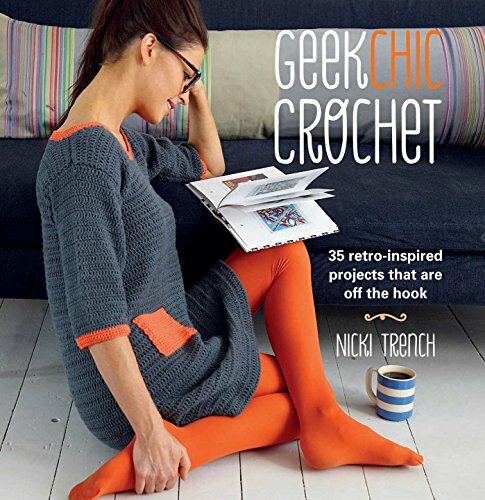 I mean really, knitting and crochet are completely different! Geez world, get it together, or start paying me! 😂 Grab the tote bag here or the downloadable print here! I hope you guys are feeling these new designs! Btw you can get 3 prints for $10 in the shop now! 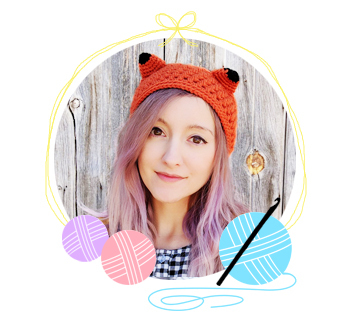 So grab a few prints and pretty up that craft room of yours!